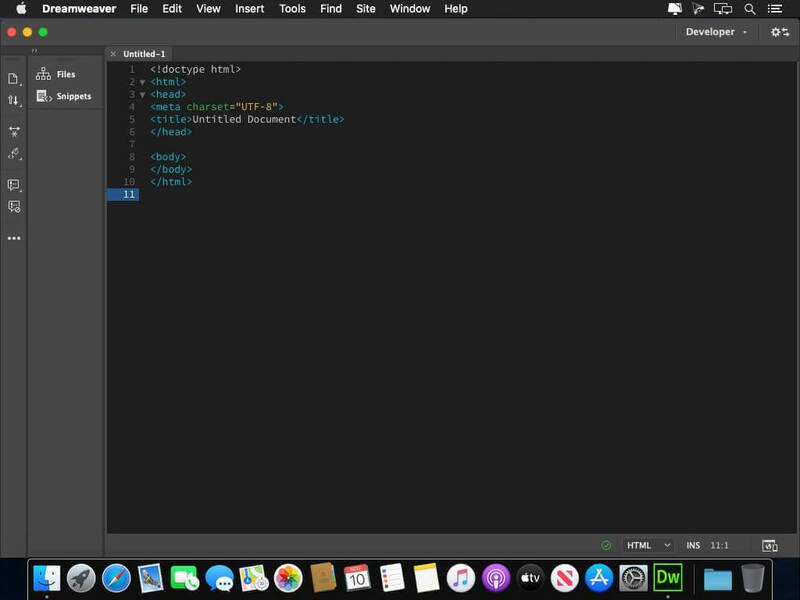 Adobe Dreamweaver CC 2019 allows you to design, develop, and publish for web and mobile platforms without getting buried in code. Dreamweaver provides an intuitive visual interface for website creation and editing, and offers up-to-date compatibility with web standards as well as first-class support for HTML5/CSS3 and jQuery. Adobe InCopy CC 2015 11.4.0.90 – Create streamlined editorial workflows. Lightroom Classic CC 7.4.0 – Import, develop, and showcase volumes of digital images.